Oct 14, 2014, by Matt Perez. When it comes to growing their dev teams, software product companies don’t have many good options. They can compete fiercely to attract and retain local talent. Or they can look in far away places and deal with all the collateral cultural friction. 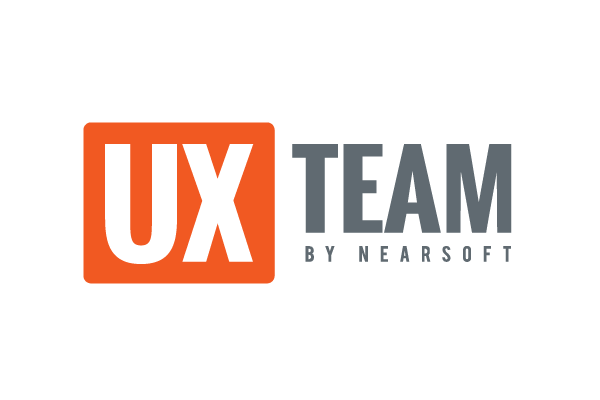 Nearsoft works exclusively with software product companies and startups. We help our clients grow their dev team with engineers in Mexico. Talented product developers, close by, and well aligned in time and culture. That’s us! But we do recruit great talent. With contingency recruiters, you get lots of resumés, but you still have to wade through the pile to find the good ones. We check every candidate for technical and cultural fit. Of course, you have the final word, but by the time you see them, we know they are going to be a great match. Your Nearsoft engineers are physically and culturally close. And there’s no time zone separation to speak of. The Nearsoft engineers are not there just to execute. They push back on directives and challenge the project plans to come up with the best long-term solution. Basically, the Nearsoft guys care and are invested in my company. You don’t get that with traditional outsourcing companies. We take time up front to put together a team that fits your technical requirements and your culture. Once in place, everything moves faster. We work in long-term relationships with our clients, not short-term gigs. We are the marrying kind! Working with Nearsoft eliminates a lot of costly problems. We do all the recruiting, including all the heavy lifting of interviewing each candidate for technical and cultural fit. Minimize the time you and your staff spends on filtering and vetting candidates in order to find the one gem in the rough. Your developers in the US and Mexico can talk to each all day long. Eliminate the unnecessary rework that results when people misunderstand each other. Our turnover is very low, less than 5% per year. Eliminate the time, cost, and hit to morale of training new people as they rotate in and out of your team. People in both locations bond as one team. They care and are invested in your company. Eliminate the frustration of working with people who don’t have the same level of commitment to your product. Written by Matt Perez, on Oct 14, 2014, in Agile, Mobile Development, Programming, Recruiting, Software Development, UX.